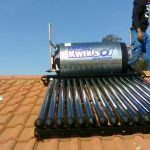 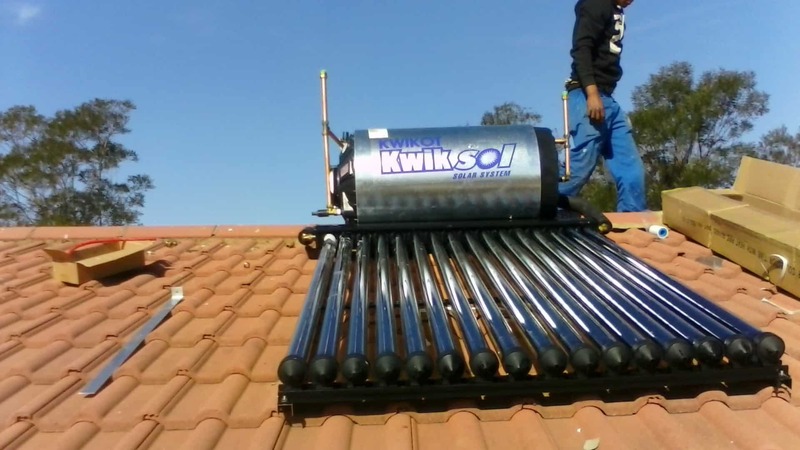 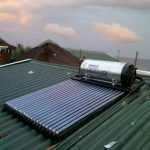 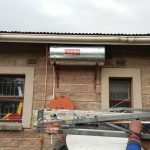 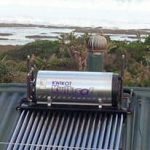 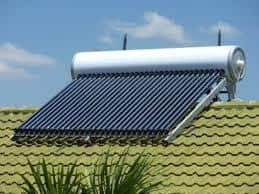 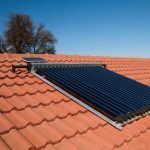 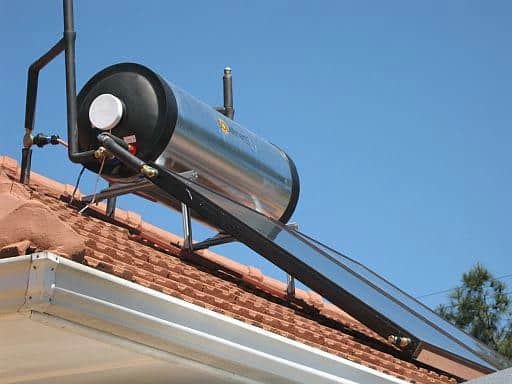 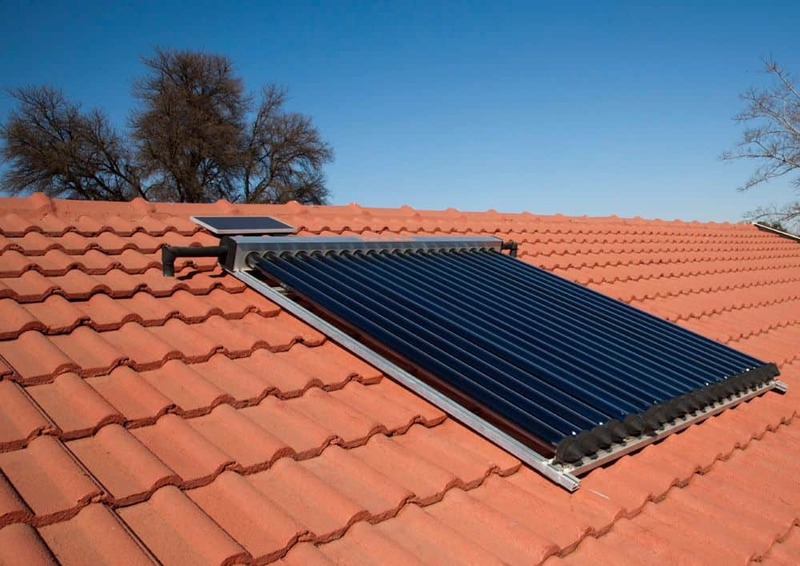 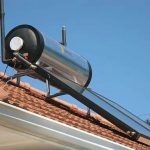 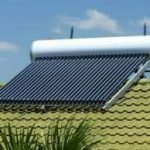 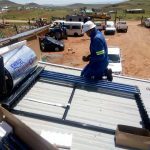 Geyser Guys Mthatha - Solar Geysers, replacements, repairs, plumbing. 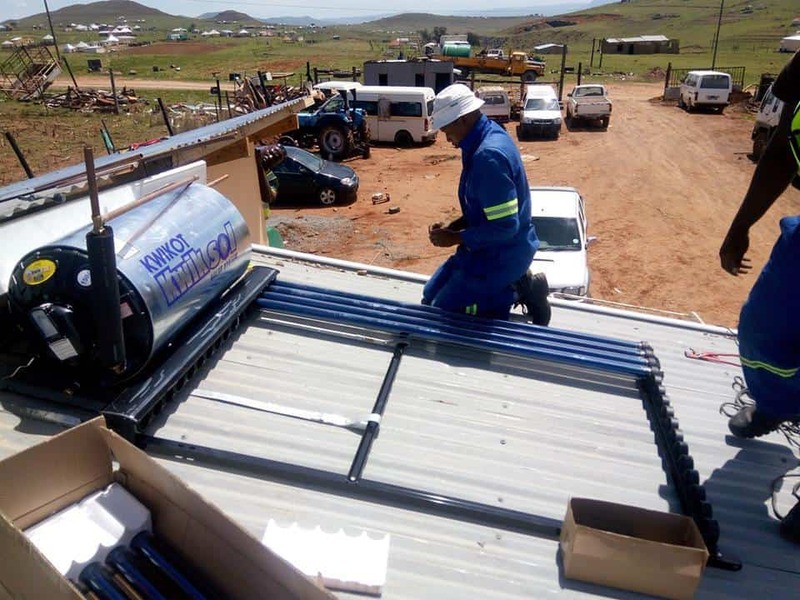 We are currently Mthathas most experienced renewable technology providers and experienced in general maintenance and construction. 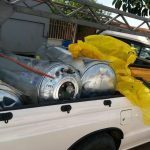 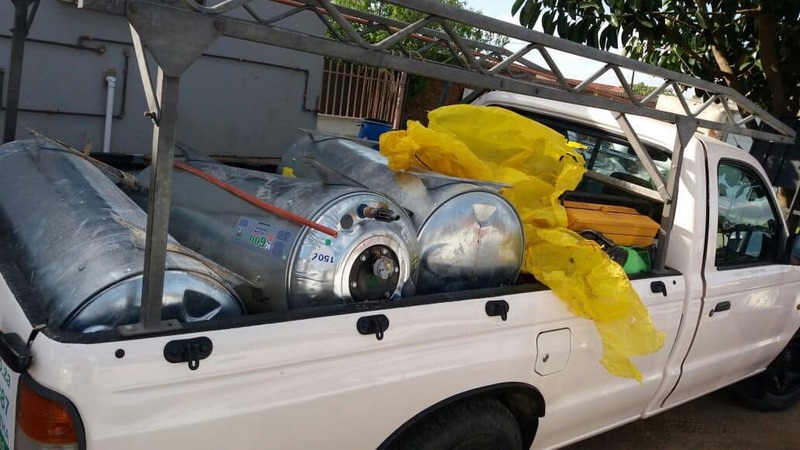 We are the most reliable team in the water heating and sanitation space. 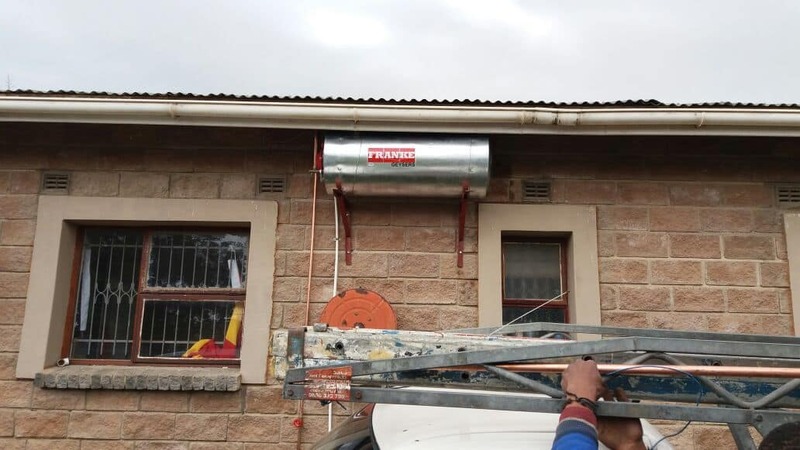 Prompt response to plumbing related emergencies. 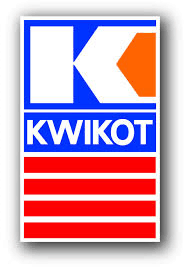 Approved and recommended by most insurance companies. 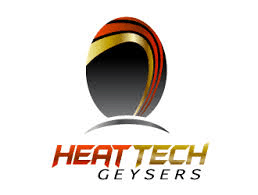 Services agents for 3 of SA’s largest geyser/water heating companies. 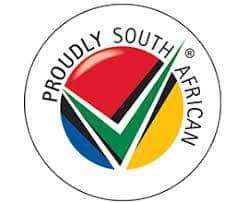 We provide professional services across the Eastern Cape area surrounding Mthatha.